Building successful initiatives that improve child resilience will depend on raising awareness about its complexity, a new study suggests. This strategy is one of several outlined in a new paper that highlights significant differences in the way that Australian children, parents and practitioners view child resilience. 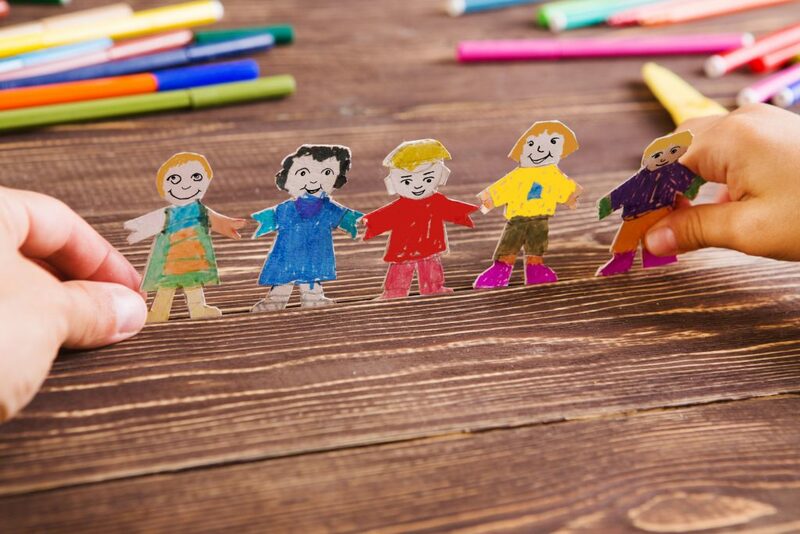 Researchers from the Parenting Research Centre and Australian Research Alliance for Children and Youth (ARACY) held 12 focus groups of children, parents and practitioners to find out how they understood the concept of child resilience. The practitioners worked in areas such as child and maternal health, early childhood education, mental health and primary education. The findings were published in the journal Child and Youth Services Review. When talking about resilience, children commonly referred to relationships and communication. They referred to resilience as not giving up and keeping on going regardless of the situation. They also saw parents as playing a key role in child resilience. Parents saw themselves as role models for their child’s resilience, and were more likely to focus on their own impact and influence on their children rather than broader external factors. Like children, parents tended to view resilience as a characteristic that meant a child didn’t give up – and kept going regardless of the circumstances. Practitioners had a more nuanced and complex understanding of resilience. They saw it as the ability to regulate emotions, as well as the ability to articulate and express feelings. The researchers concluded it was important to address the different ways these groups understood resilience. It was especially important to address the significant differences between practitioners and parents/children. A common understanding of resilience would help ensure child resilience initiatives were useful and engaging to parents and children. Exploring community attitudes towards risk-taking so parents can help their children take healthy risks. “Educating parents and children about the complex and nuanced nature of resilience appears to be an especially important task,” the researchers wrote. Their findings emerged from a larger research project, The Children’s Resilience Research Project. This was funded by Beyond Blue with donations from Future Generation Global Investment Company Limited.